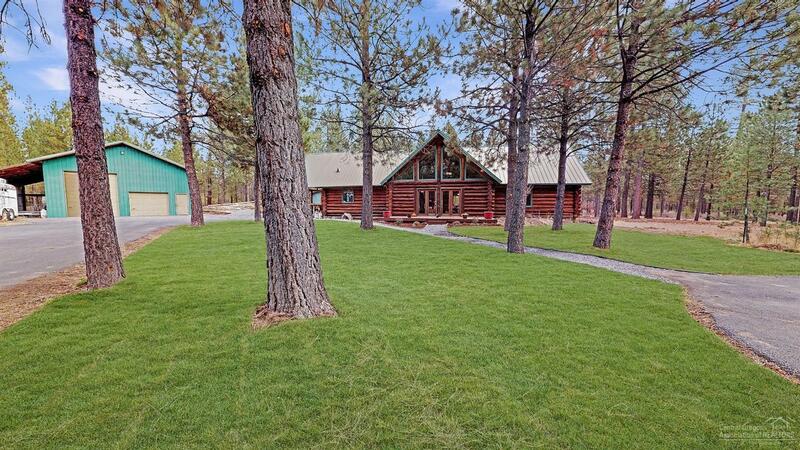 Come home to your own retreat in this private gated property w/3314 sq. 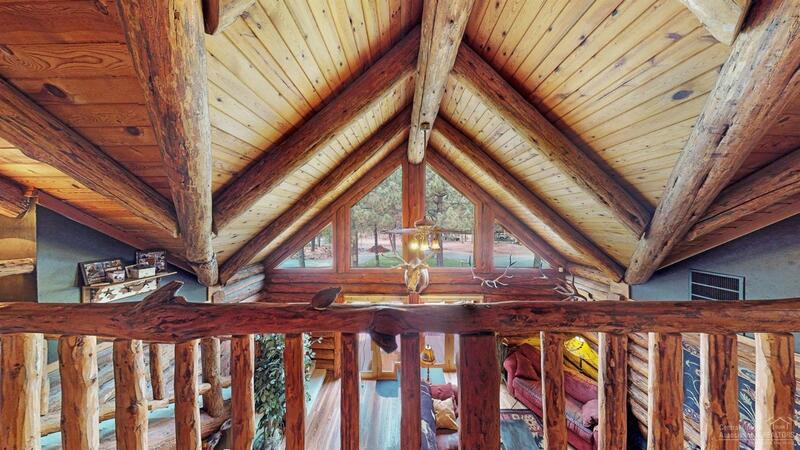 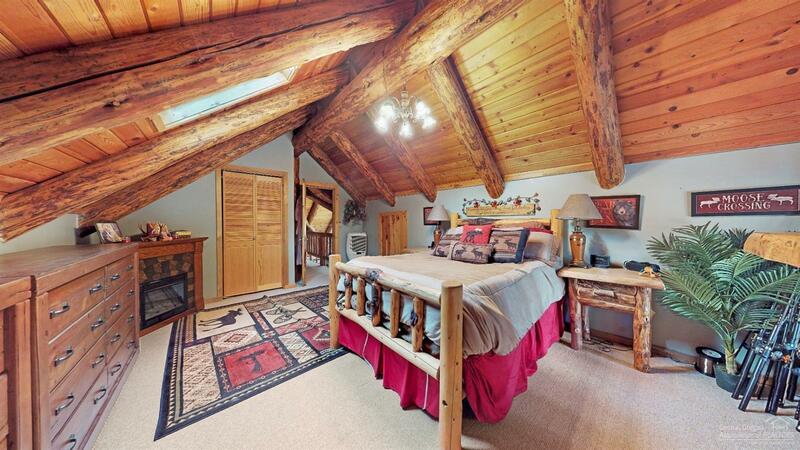 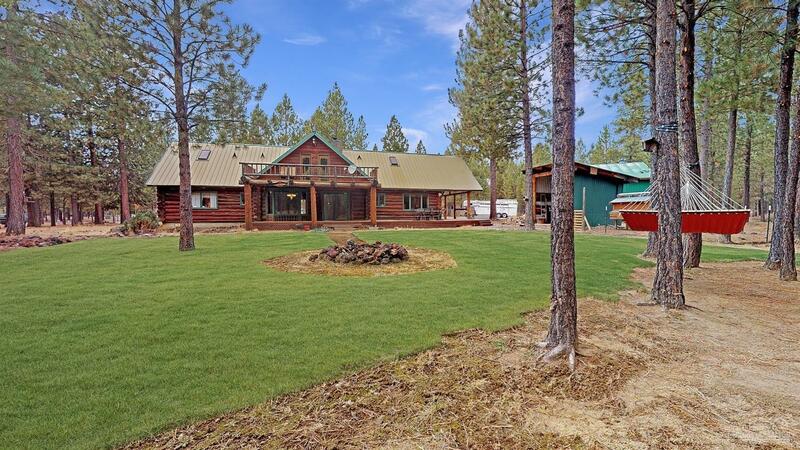 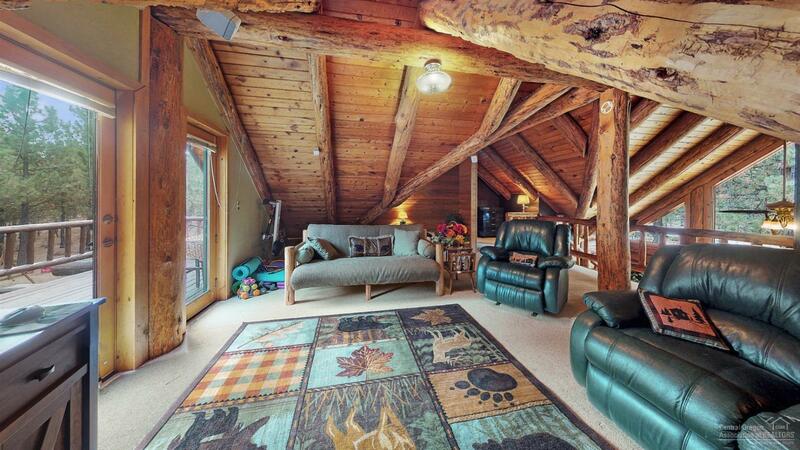 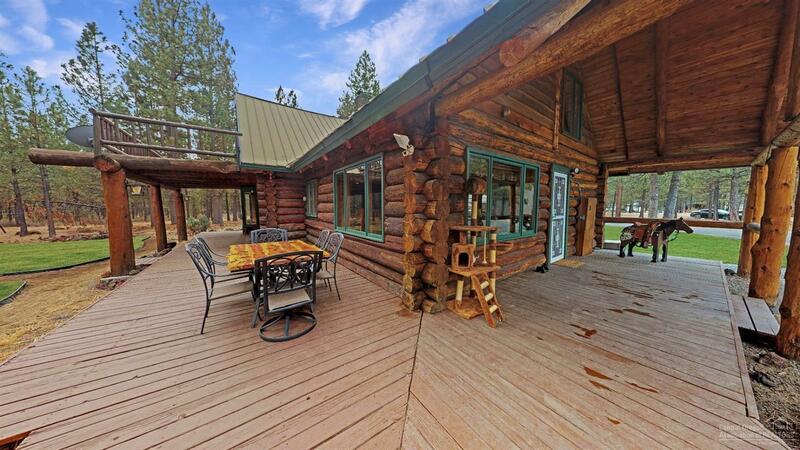 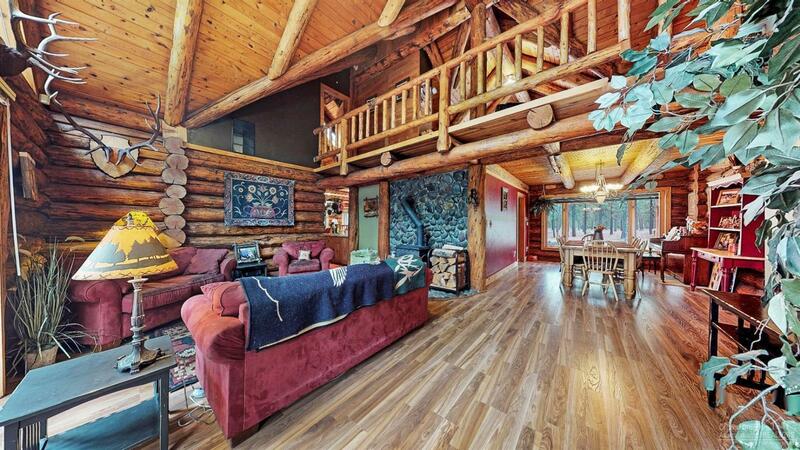 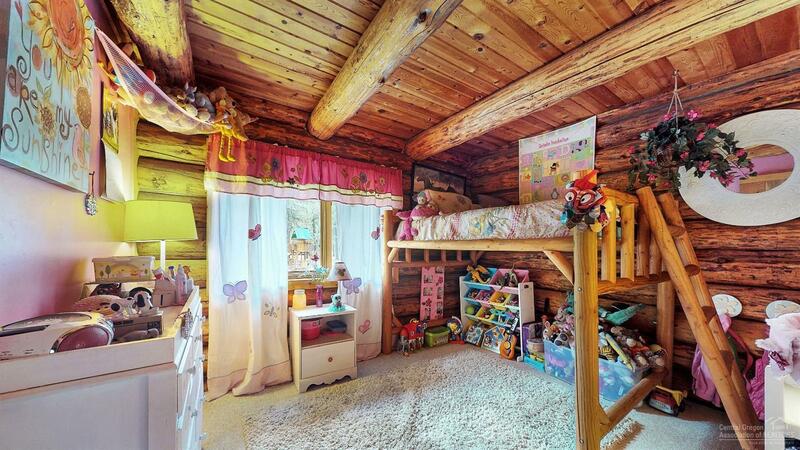 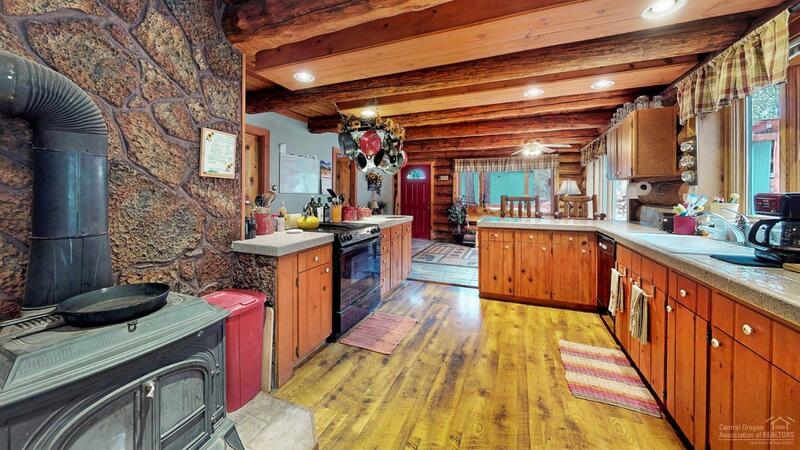 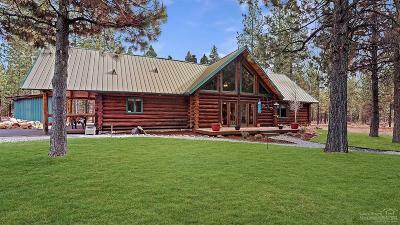 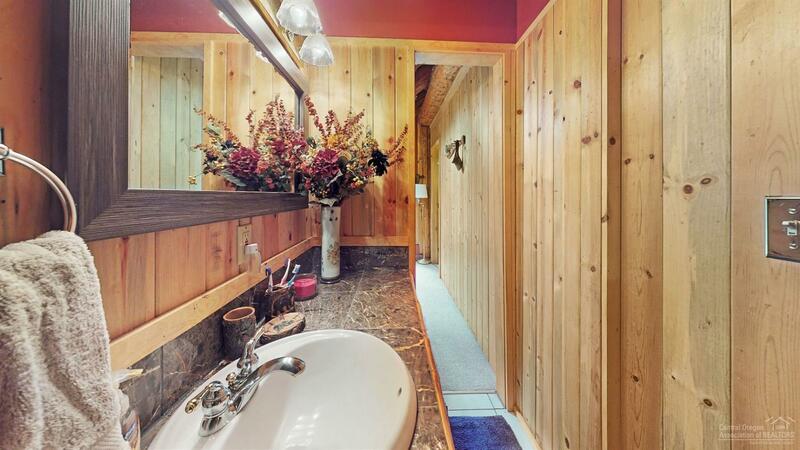 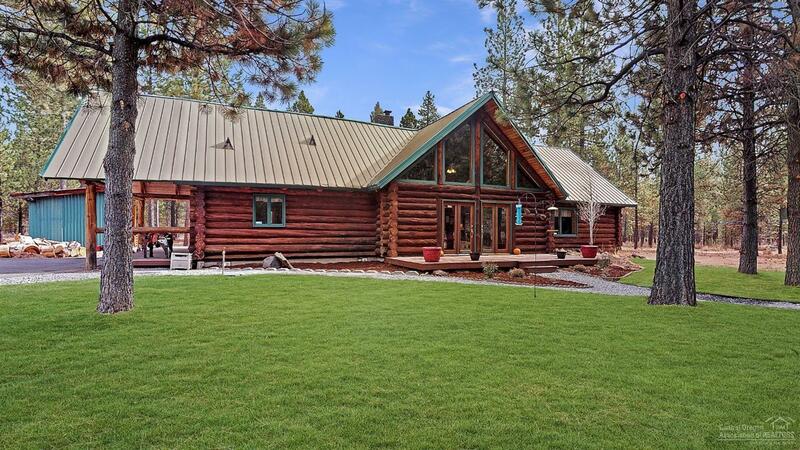 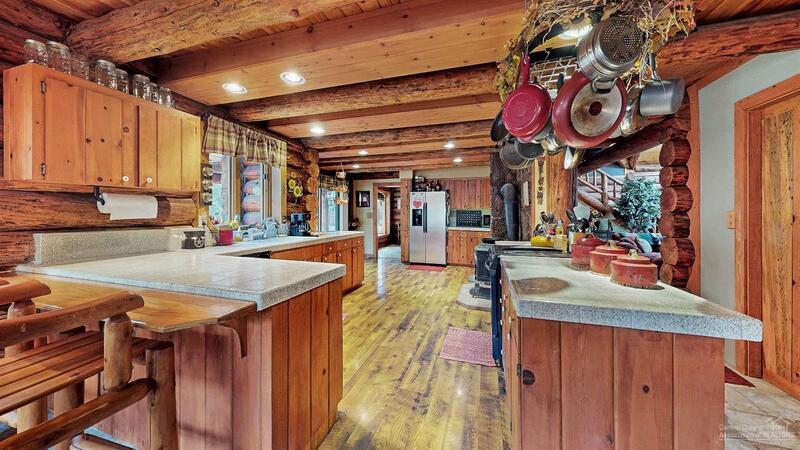 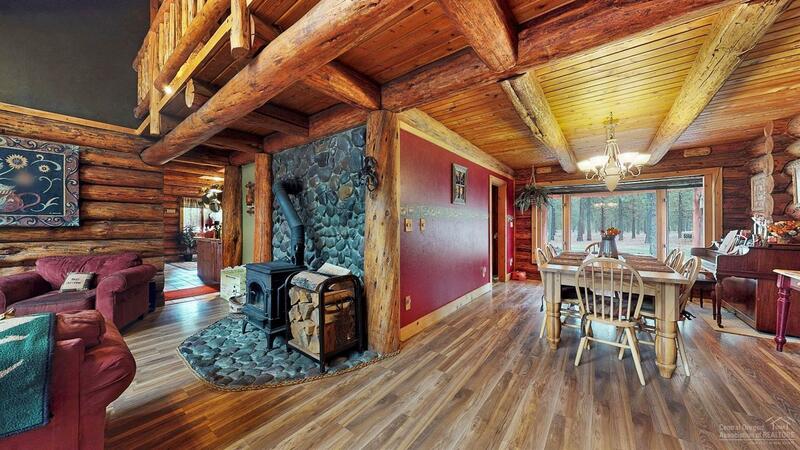 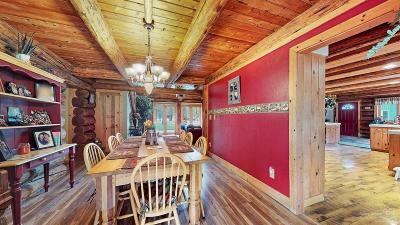 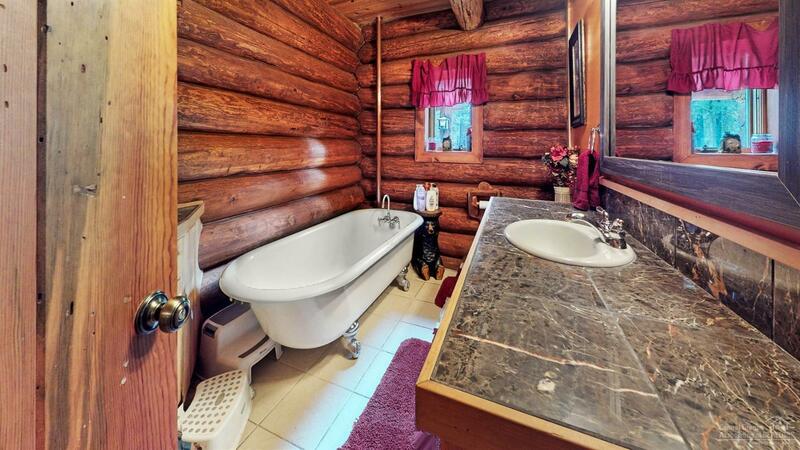 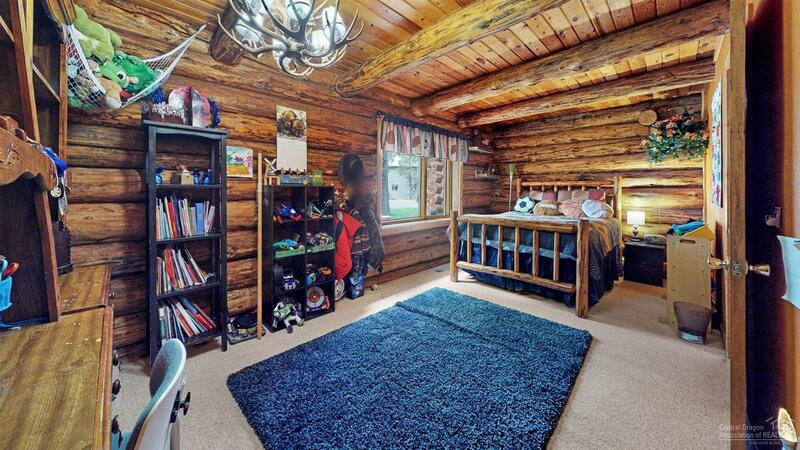 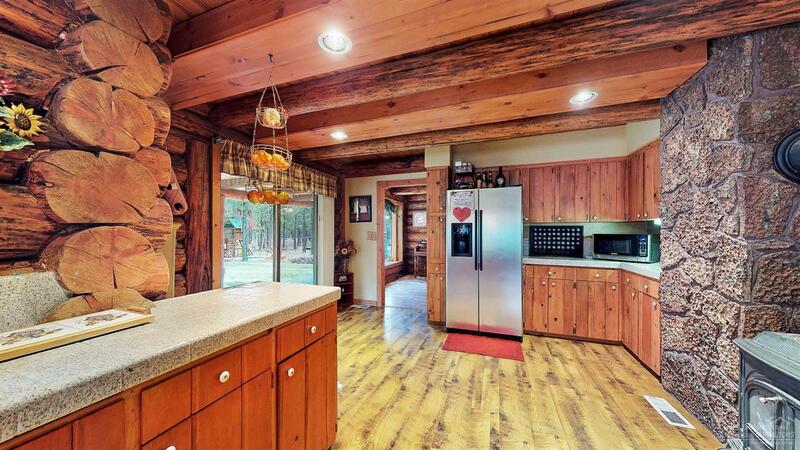 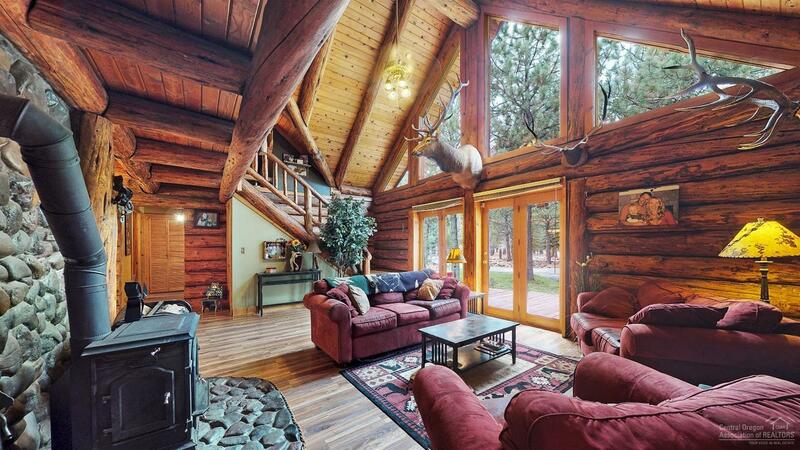 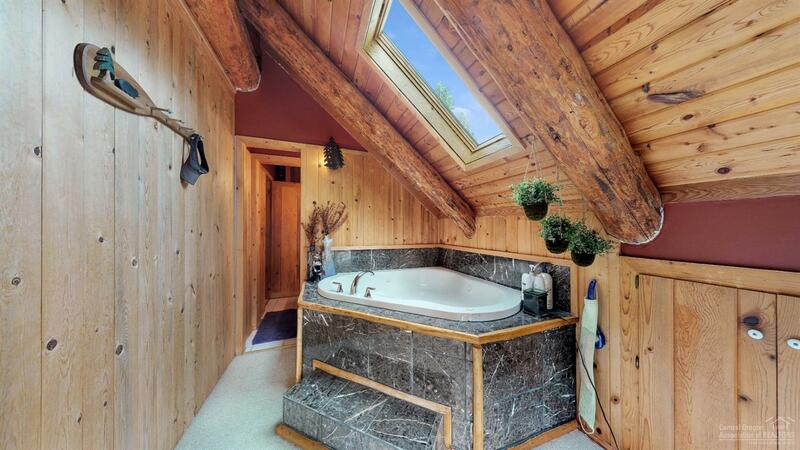 ft custom log home situated on 1+ acres. 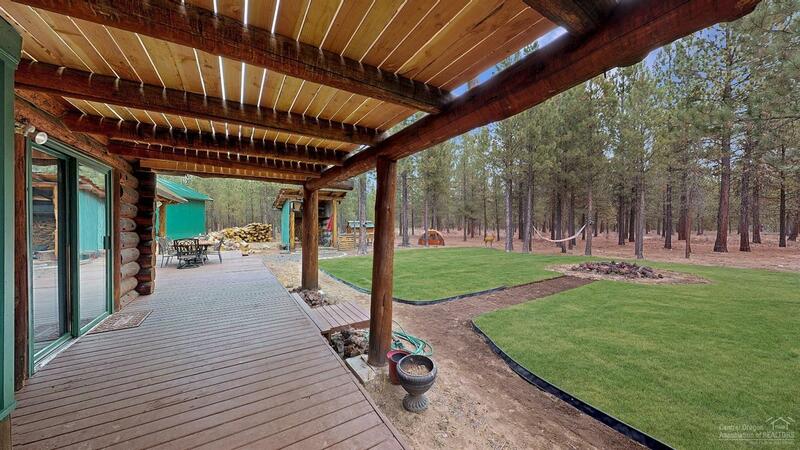 Paved circular driveway, mature landscaping, situated at the end of a cul-de-sac backing to acres of private BLM land. 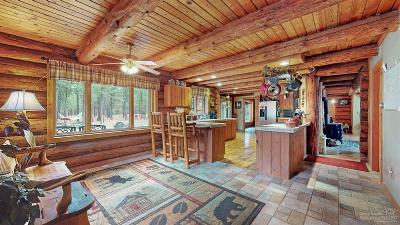 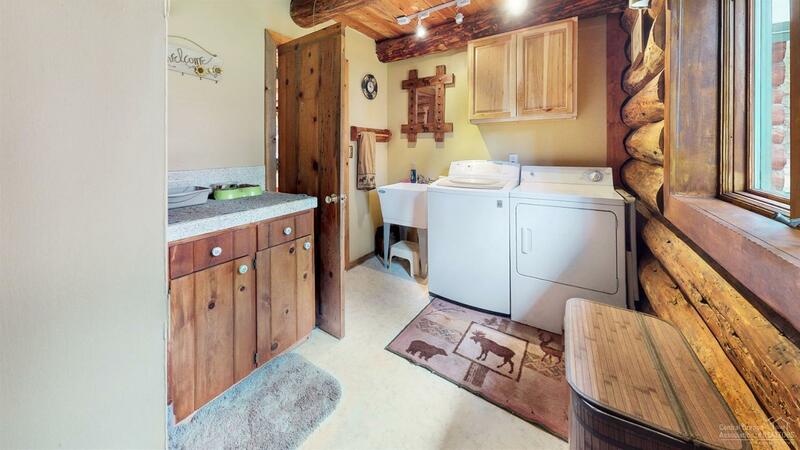 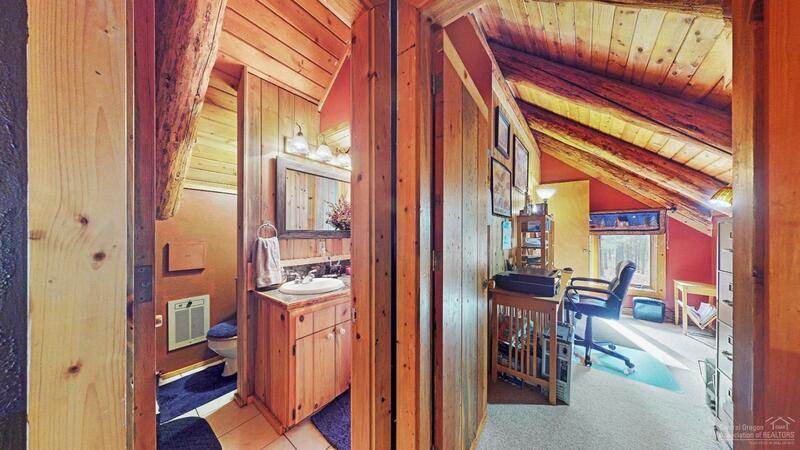 Ideally located in a sportsman's paradise close to myriads of high lakes & streams. 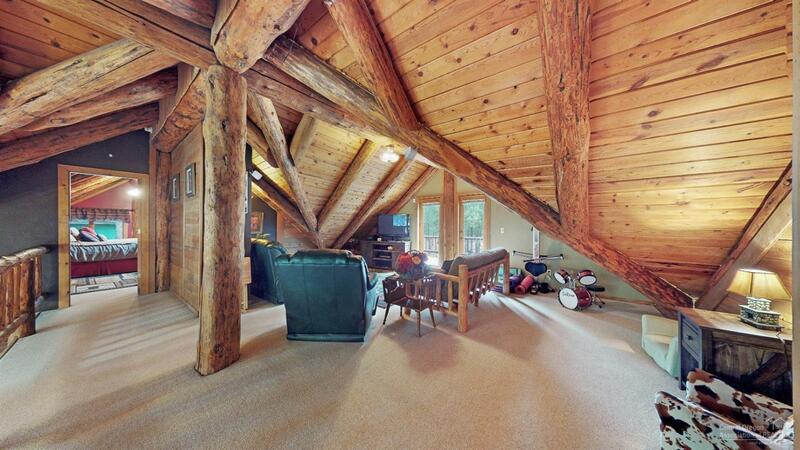 Great room w/ open kitchen, formal dining, huge loft w/ large deck, 2 wood stoves, and extensive upgrades. 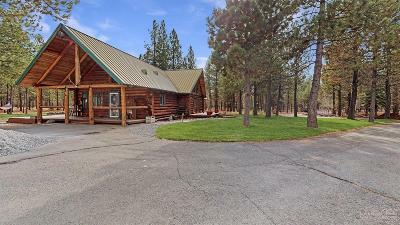 Large 1, 000 sf shop w/12' & 8' doors. See attached 3-D virtual tour to walk through this stunning home!